So Mermaid Aiyana is one of those rare Midwestern mermaids who haunt the Great Lakes and the various shipwrecks therein. She is also less averse to ice, snow, glaciers and the like than your average mermaid as you can see in the photo below, which I feel is quite impressive. But perhaps you just have to be that way when you live in Wisconsin. 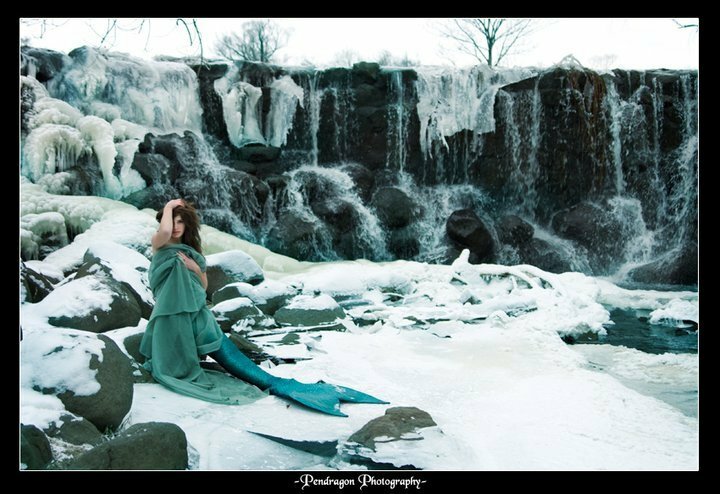 I recently spoke with Aiyana (aka Jacqueline Killey) about her Midwestern mermaiding ways. Our gorgeous Q and A follows. So when did you become a mermaid, and what inspired you? I became a mermaid in the womb. Just never realized it until a few years ago! It was a random epiphany that just occurred. I do not mermaid because I feel I really am one, but because the children believe I am. And that is the reward of a lifetime. The magic THEY believe in becomes my own. I saw something about the Milwaukee Ghost Ships Fest (!) on your blog… Can you tell me about that? Do you dive? Have you ever dived down to the shipwrecks? I do not dive just yet! This year I plan on becoming certified. 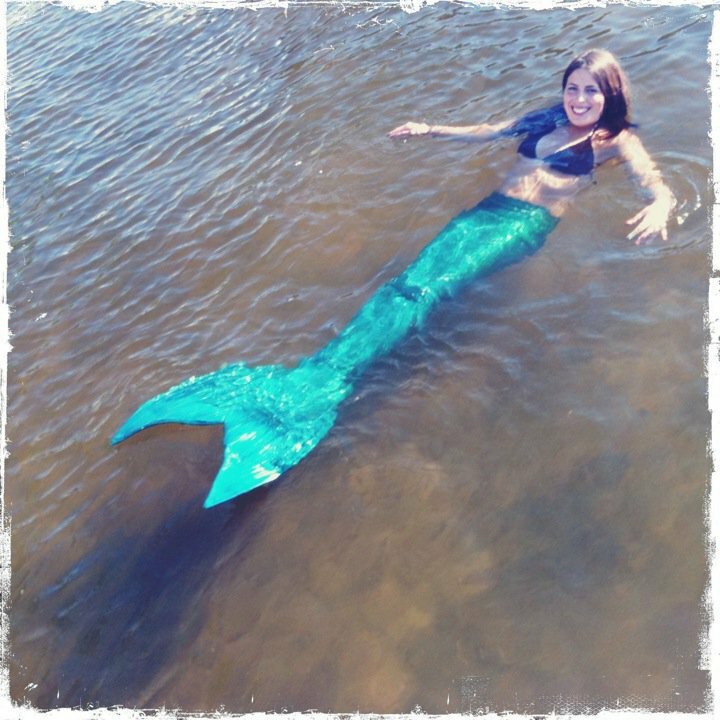 My mermaid debut was at a local Pirate Festival and the local dive club allowed me to swim in the frigid marina on Lake Michigan and promote them. In return, I get free dive lessons. So it works out quite harmoniously! My boyfriend is a diver and cannot even describe to me what it is like to hover weightlessly in front of sunken history. I am so entranced by maritime history in our great lakes and I cannot WAIT to dive down there myself. I collect the pieces of porcelain and pottery that wash up now and then on our local beach as we have two shipwrecks that sunk right there! The “junk” and cargo still surfaces. Even though the wrecks occurred in the 1800s. THAT is amazing. I get to hold these fragile pieces of history and while people say porcelain is fragile… I call the bluff on that. These fully intact pieces survived under the waves and algae and rocks and found me. There is something magical about that. 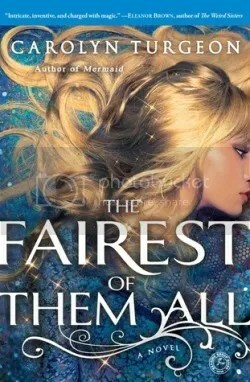 What kind of events/performances/parties do you attend as a mermaid? How do people react? I love to show up at maritime heritage events around Lake Michigan. We are very proud of our nautical past here! I love doing children’s parties or events for the community! While I look to broaden my performing areas, I do like it here in the Midwest! They deserve this fun mermaid stuff! Other than talking about shipwrecks, I like to chat about conservation of our great lakes and waterways, awareness and protection of species within them, etc! But the best part…The kids. I just sit there and chat with them like they are my best friends. They are so baffled and amused by me, but what they do not know is that while they think I am making THEIR day, their reactions and smiles are actually making MY day. The questions I get from the little believers are SO FLIPPIN’ CUTE. It’s practically poetry. There is something to be said about how phenomenally observant and simple children are when confronted with something strange or otherworldly like a mermaid! They just plop down beside me, help dump water on the tail and ask me to describe in detail, every aspect of my mermaidy life. The adults are just as fun. With an extensive list of all the cheesy nautical jokes I get, I could write a book of them! Whether I am telling jokes and cuddling with the kiddies, or discussing our great lakes, people listen. Moreso than if I had legs. 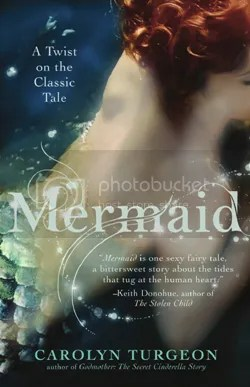 I do not yet know what it truly is about mermaids, but people respond so well to it. I get through to them and it is a connection like no other! What does it mean to be a Lake Michigan mermaid? What general advice do you have for aspiring mermaids?